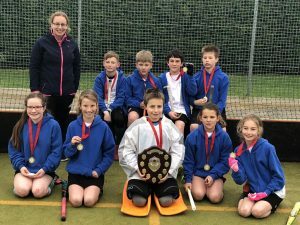 County Finals – Hockey Champions! 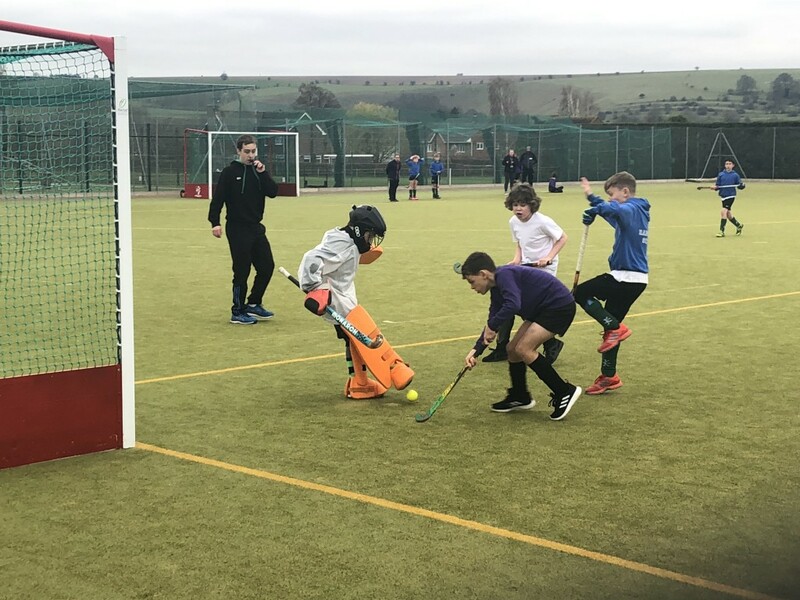 On Friday the 22 March the Ramsbury hockey team worked their socks off despite facing cold weather and injuries. 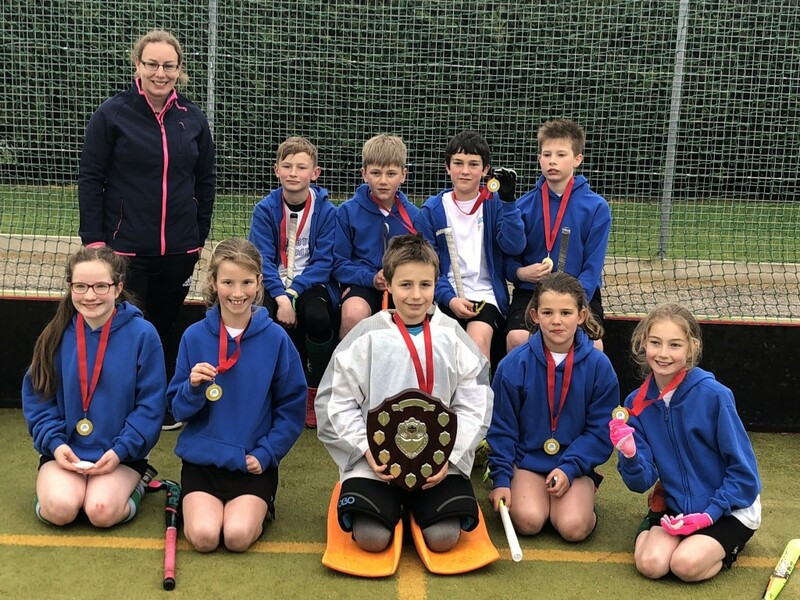 Winning the entire tournament without losing a single game or even conceding a goal, they had their medals presented to them by record breaker Montelle Douglas. After a nerve racking final, Ramsbury pulled out on top after we scored in golden goal time against Stonar. It was an amazing experience and our golden medals will make us remember the day forever! Year 5/6 Swimming Gala – Winners! 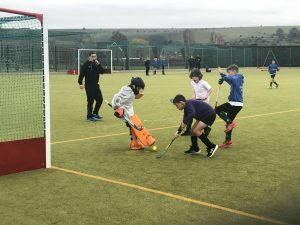 Hockey Festival – 1st and 2nd Place!  Please contact us if you require a paper copy of any information included on this site. This will be provided free of charge.